The breakdown of flux-freezing in molecular clouds and protostellar discs is usually approximated by ambipolar diffusion at low densities or by resistive diffusion at high densities. Here an intermediate regime is discussed in which the Hall term in the conductivity tensor is significant, and the vector evolution of the magnetic field, and therefore the evolution of the system under consideration is dramatically altered. 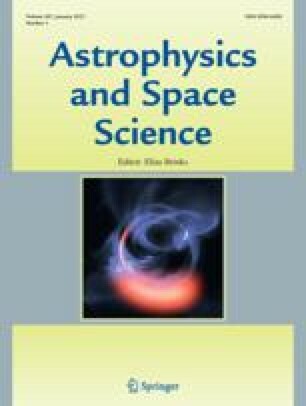 Calculations of charged particle abundances in dense gas in molecular clouds and protostellar discs demonstrate that Hall diffusion is important over a surprisingly broad range of conditions.